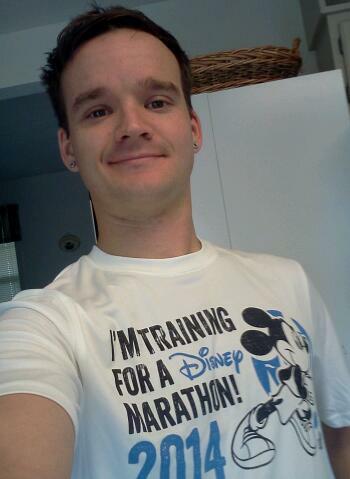 This entry was posted in Uncategorized and tagged Make A Wish Foundation, WDW Radio Running Team. Bookmark the permalink. Is that a picture of you, btw? I donated today! Happy Birthday!